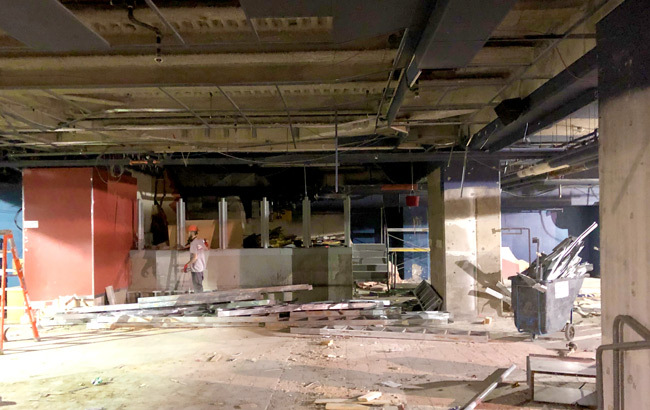 Demolition Has Begun for Concordia’s Archive Project! 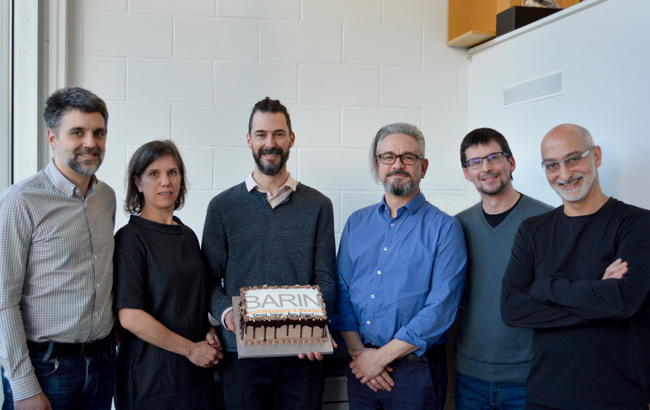 This interior design and refurbishment project, awarded to BARIN following a call for tenders based on quality standards, consists of creating a new centralized archive area to consolidate the existing archives dispersed throughout a variety of buildings belonging to Concordia. This "vault" addresses security concerns and climate control that are essential for the preservation of the historical archives of Concordia University. We are delighted to announce the appointment of Yanick Lesage as Partner on the BARIN team. As Senior Architect with over 20 years experience, Yanick has worked as a design architect and project manager on multiple large-scale projects in the transportation, education, commercial and residential sectors. Recognized for his ability to find innovative answers within pre-established financial parameters, Yanick Lesage stands out for his knowledge of building regulations as well as for his leadership qualities. 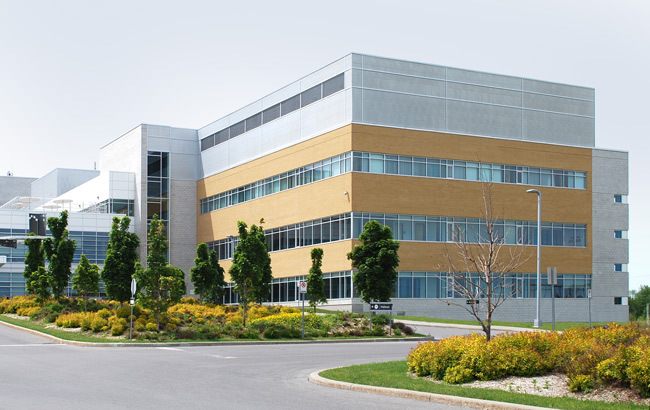 The CISSS de Lanaudière plans to proceed with renovations to the Pierre-Le Gardeur Hospital in order to host an eye clinic. Spaces currently designed for offices will be redeveloped to accommodate a reception station, a waiting room, examination rooms for various uses, a mini operating room for cataracts and other related spaces. 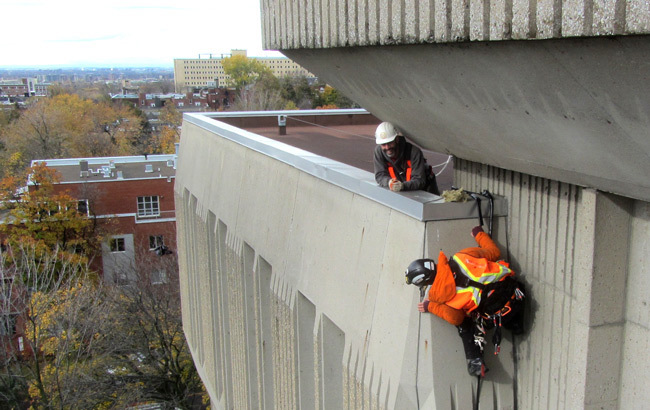 Designed by architect Roland Dumais and inaugurated in 1970, this brutalist-style building is requiring major renovation of its concrete facades. BARIN is overseeing the judicious repair and restoration of this heritage building, the second campus for the HEC (École des Hautes études commerciales) de Montréal. This world-renowned French-language university offers management education and research and has been training future managers who contribute to our society’s growth and prosperity, since 1907. 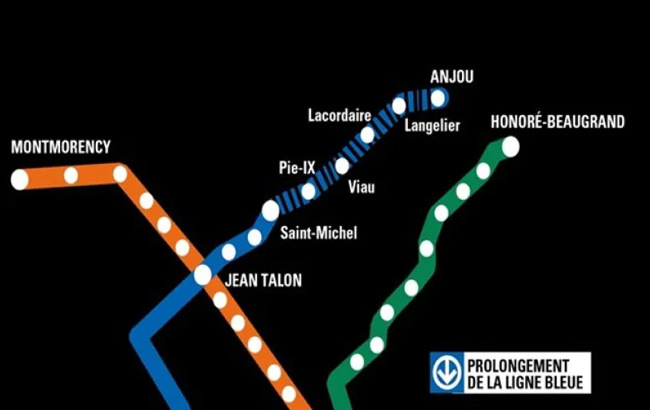 Barin / Jodoin Lamarre Pratte architectes en consortium have won the bid for work on the extension of the Metro’s Blue Line. The project includes the addition of 5 new metro stations and Phase I’s mandate includes the technical specifications and the inputs required for tender. Following the introduction and enforcement of Law 10, all CISSS and CIUSSS, as a result of their status as public bodies, have the new obligation to produce an action plan for persons with disabilities. 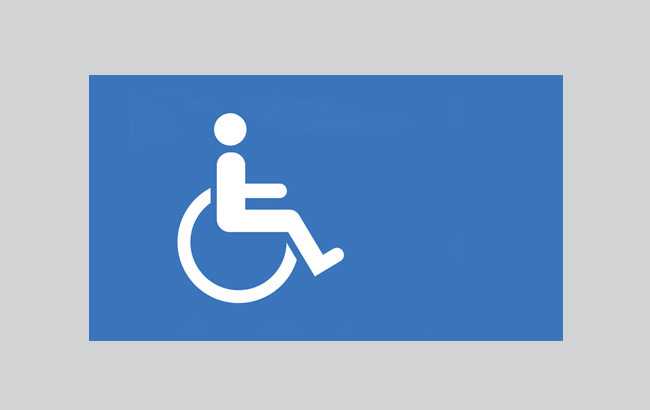 The mandate of this project is to provide a reliable picture of the physical condition of the buildings that make up their real estate holdings in terms of accessibility for people with disabilities along the barrier-free path.